$56 CAD per adult / Children 2 yrs and under FREE / Children 3 – 11yrs 50% reduction. Eira do Serrado – Viewpoint (1094 mts) overlooking the Nuns Valley (Curral das Freiras). 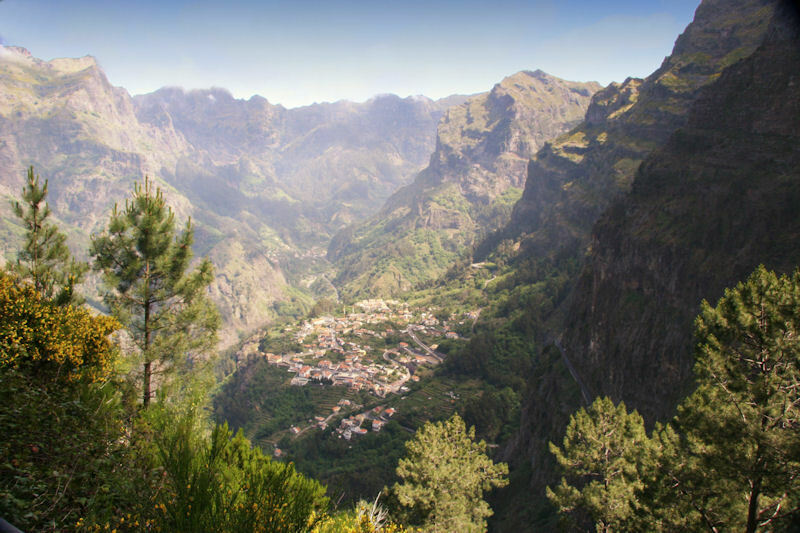 In the centre of the island, one of the most beautiful sceneries – the views from Eira do Serrado, overlooking the nuns valley – Curral das Freiras and the surrounding mountains. A visit to the Botanical gardens will delight you with a variety of the local plants and flowers.